Be the part of fruit truck 2018 and grow a variety of fruits on your farm. Enjoy the fun of delivery of fruits with the help of 4x4 fruit wagon. 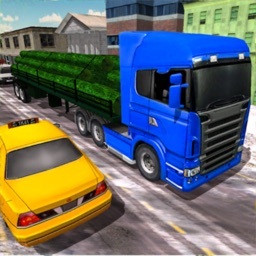 We warmly welcome you all to fullfil your dream of fruits delivery games by playing this offroad fruit transport truck city drive simulator game. Winter has finally come and it is the time to enjoy the flowers, vegetables and fruits. Just grow and plant in the garden and enjoy the fresh fruit city transport by playing this game. The assigned mission of this fruit transport truck is to take fruits from garden and deliver orders to different places. 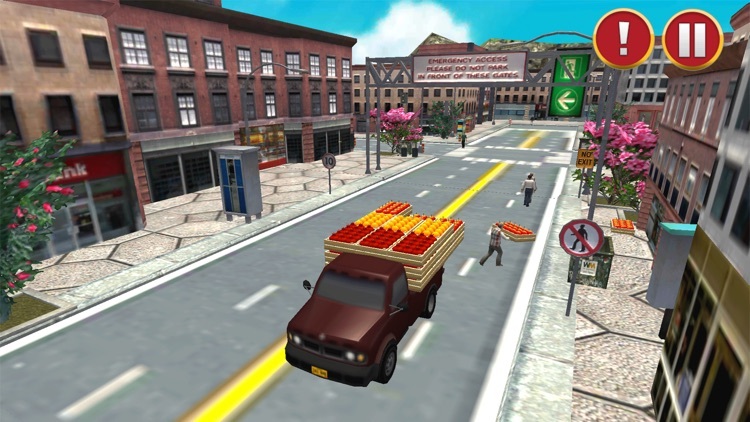 The arrows are given for your help in fruits cargo truck. 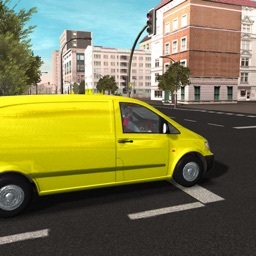 Follow the arrows and drive the truck towards the garden in fruit truck simulator. In this level of offroad delivery truck you need to take fruit from trees by tap on trees. 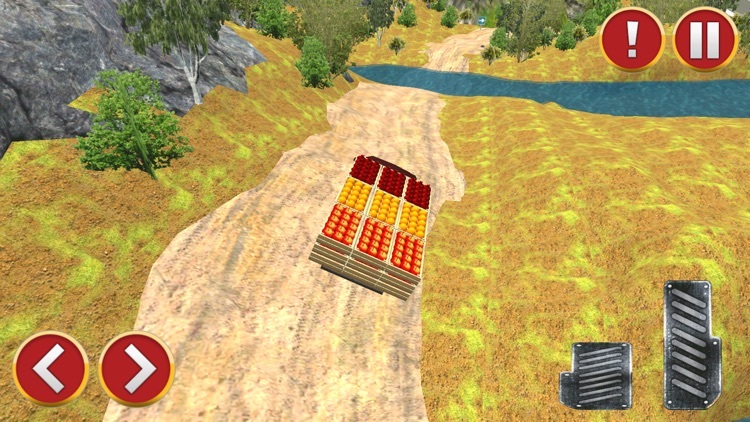 Now you need to take the help from fruit collector and store the fruits in crates in offroad fruit truck. 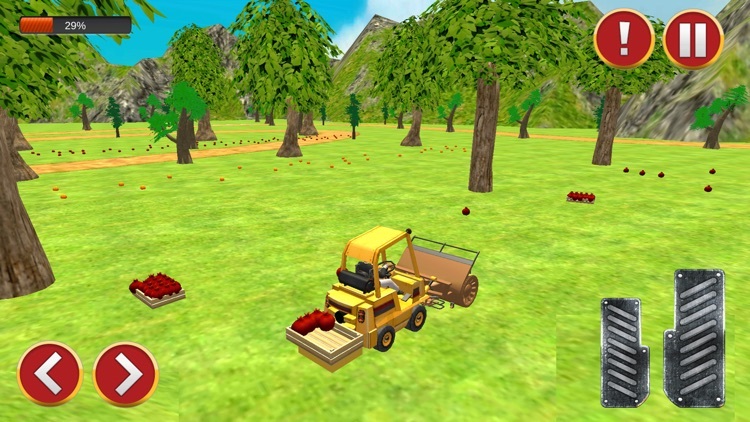 The next assigned task is to load crates on trailer in fruits farming games by using fork lifter and load on truck. It is your duty to deliver fruits in two different places that are shopping mall or in juice factory in fruit truck 2018. Being the player of fruit transport games you are supposed to go in different places that’s fruit market, residential area and in bazaar. When you reach at the highlighted area you will find the customers sell fruit in offroad fruit delivery truck. 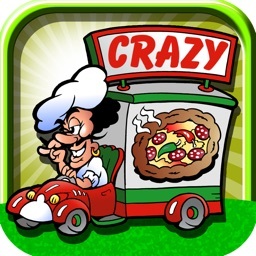 Now the different task of vegetables farming games is assigned to you that are to serve juice in different shops. For this purpose the juice van is given to you in fresh fruits city transport. Once you are done with all these processes now you need to grow more fruit trees in 4x4 fruits truck. 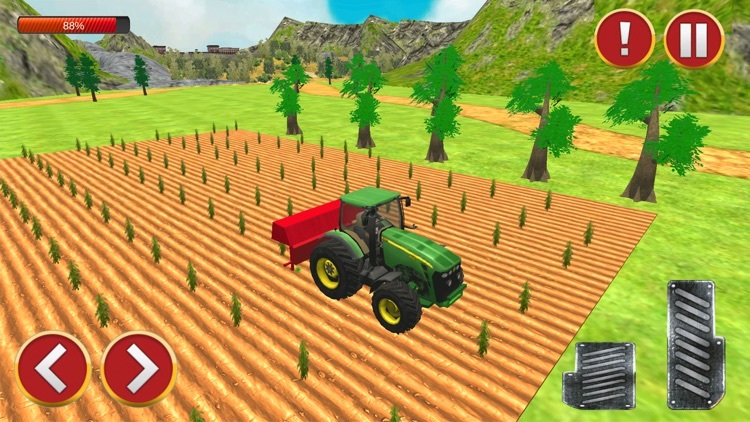 In fruit truck driver you need to seeding and watering in the fields in the garden. Lots of fruit are there on trees with your efforts in fruits delivery games. Now follow the all above mentioned processes and deliver fruits and juice to your customers in fruit games and have fun! 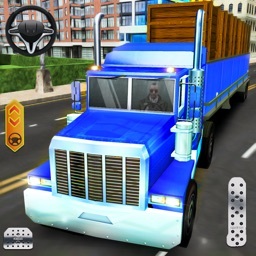 Download this offroad fruit transport truck city drive simulator game created by Two Twenty Games and spend fun worth time while playing it. 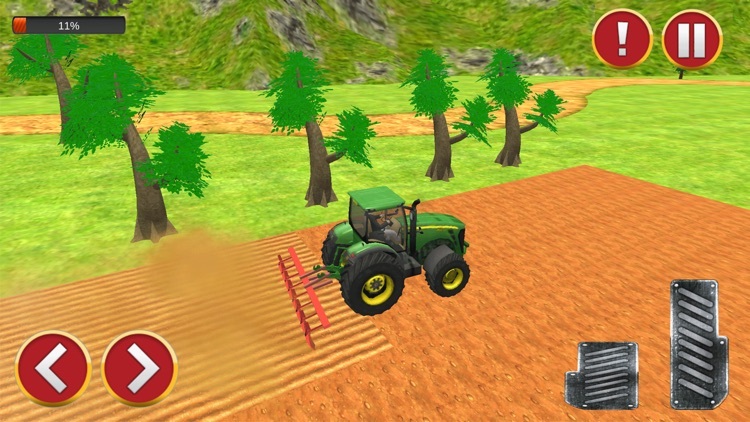 We hope you will enjoy playing vegetables farming games & will have ultimate fun!